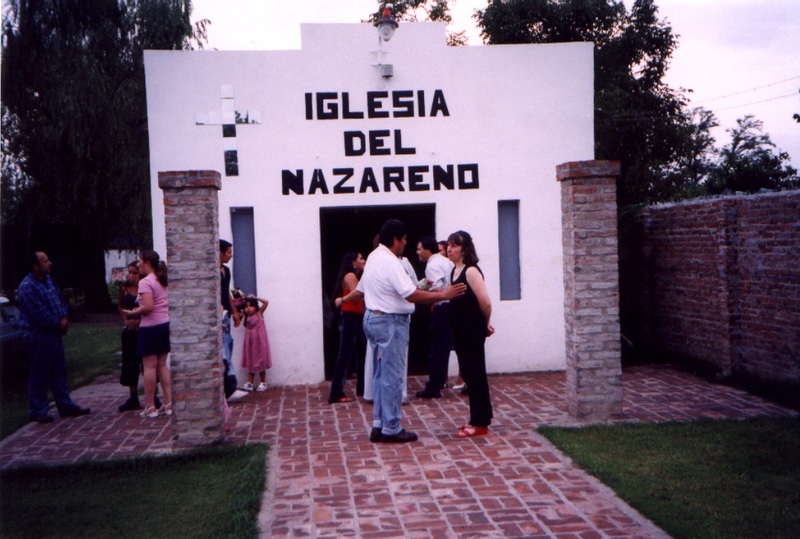 This page features Churches of the Nazarene located in countries other than the United States. Central Pilar, Argentina, Church of the Nazarene (photo: Daryl Densford). 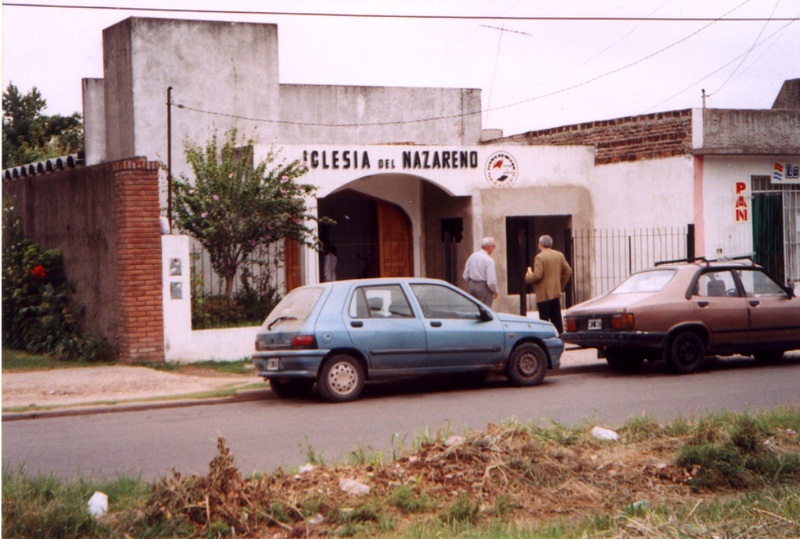 San Miguel, Argentina, Church of the Nazarene (photo: Daryl Densford). 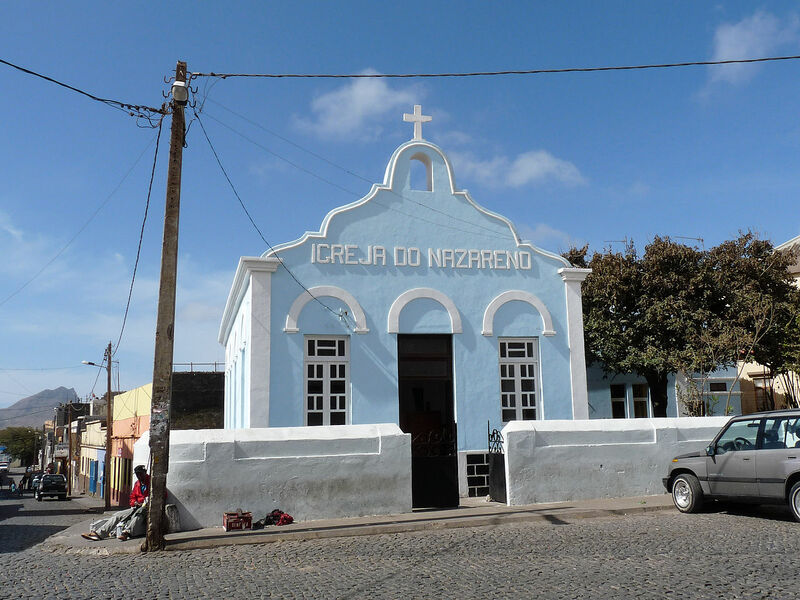 Assomada (île de Santiago, Cap-Vert) : Igreja do Nazareno: Assomada, island of Santiago, Cape Verde Church of the Nazarene (photo from Wikimedia Commons). 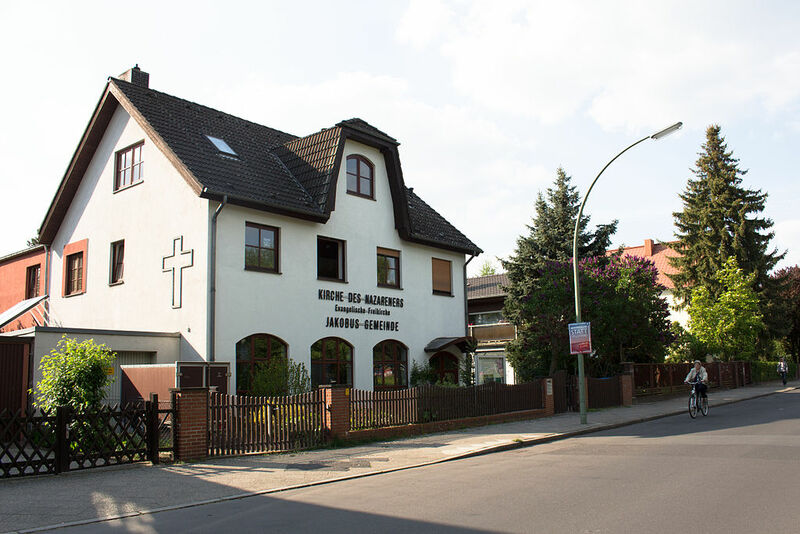 Berlin-Lichtenrade, Germany Church of the Nazarene on John Locke Straße, 2014 (photo from Wikimedia Commons). Rio Dulce, Guatemala Church of the Nazarene is only accessible by water (photo by Marvin del Cid, posted on Flickr). 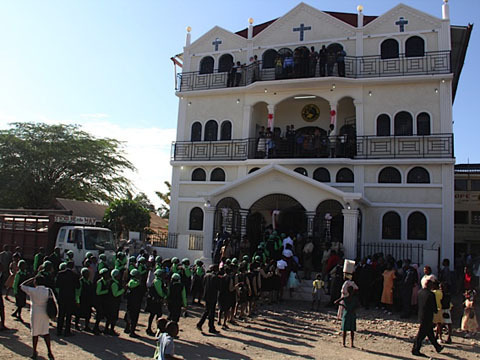 Gros-Morne, Haiti Church of the Nazarene on Dedication Sunday. 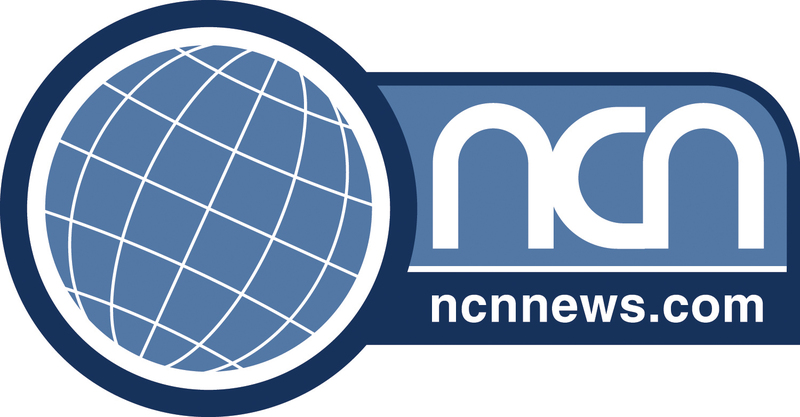 More than 3,500 people filled the new sanctuary for the dedication service (NCNNews). Kingston (? 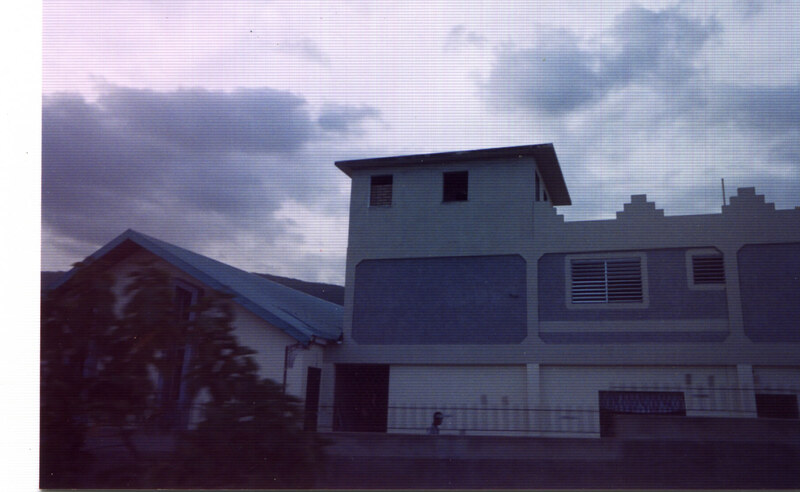 ), Jamaica Church of the Nazarene (photo: Daryl Densford). 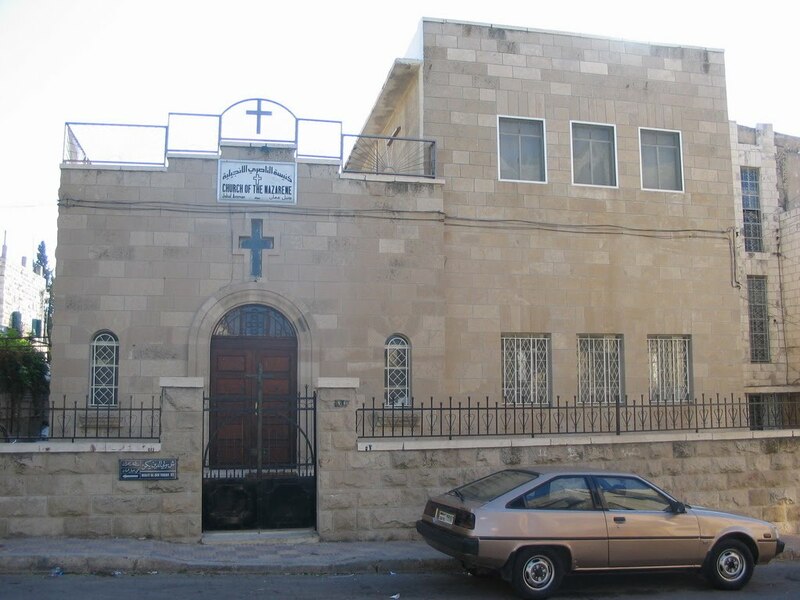 Jabal Amman, Jordan Church of the Nazarene on Rainbow St. (Photo by AbuLaith on worldmapz.com). Piarco, Trinidad Church of the Nazarene (photo by Rachel Amy Rochford). 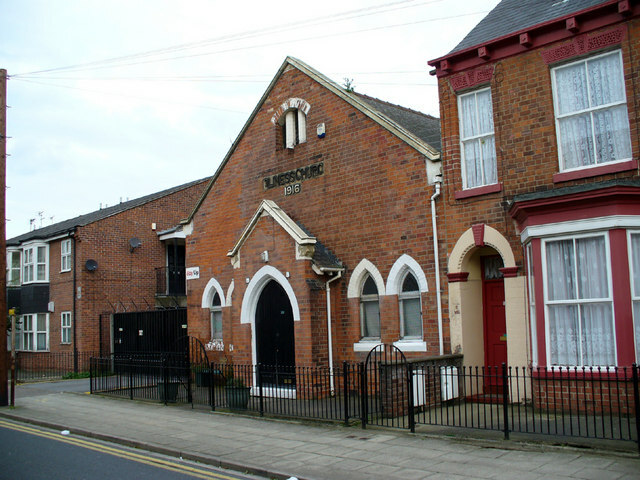 Hull, England Church of the Nazarene. 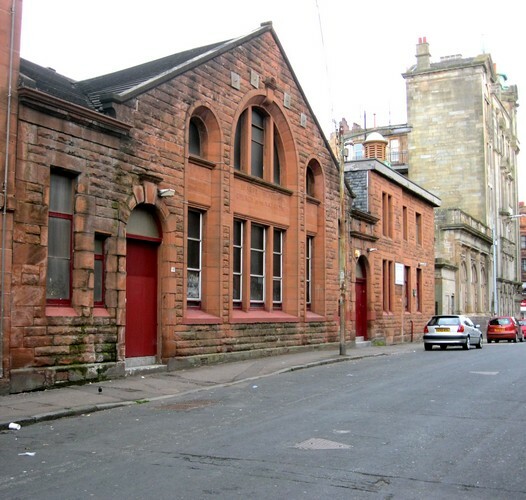 Originally Coltman Street Holiness Church, former non-conformist chapel. 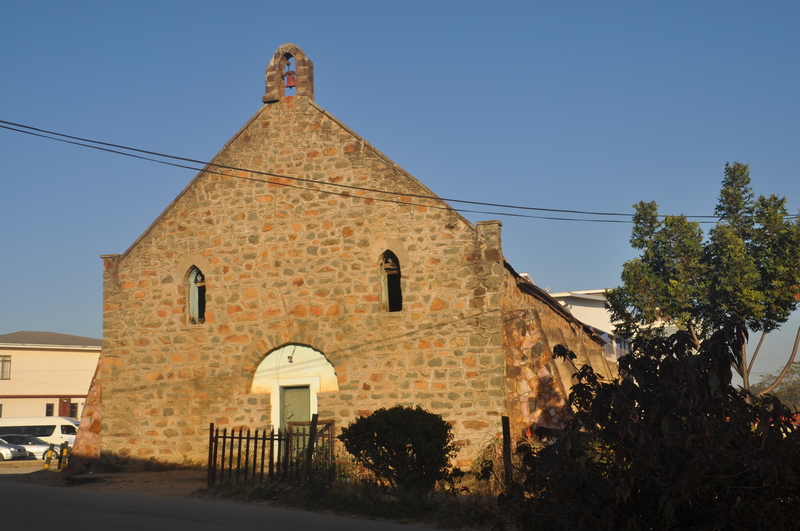 Originally built for the Holiness Church Society in 1916. Taken over by the Church of the Nazarene in 1959. Closed for religious use in 1990s (photo: David Wright). London, England: The Thomas Memorial Church of the Nazarene. 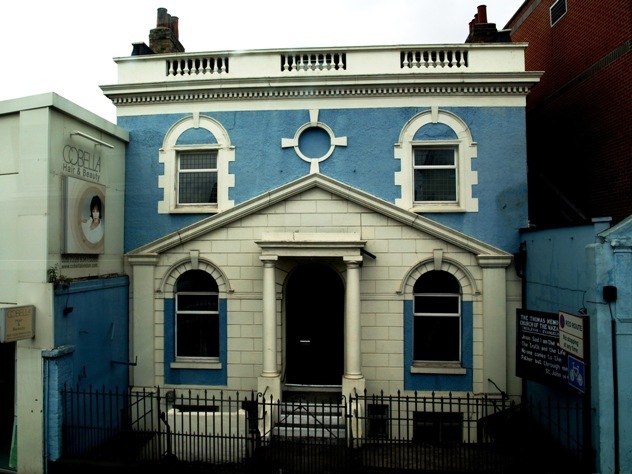 Founded by Welsh businessman David Thomas as the Holiness Mission in 1907. It was an 18th century house used as Board of Works Offices before the building of Battersea Town Hall. 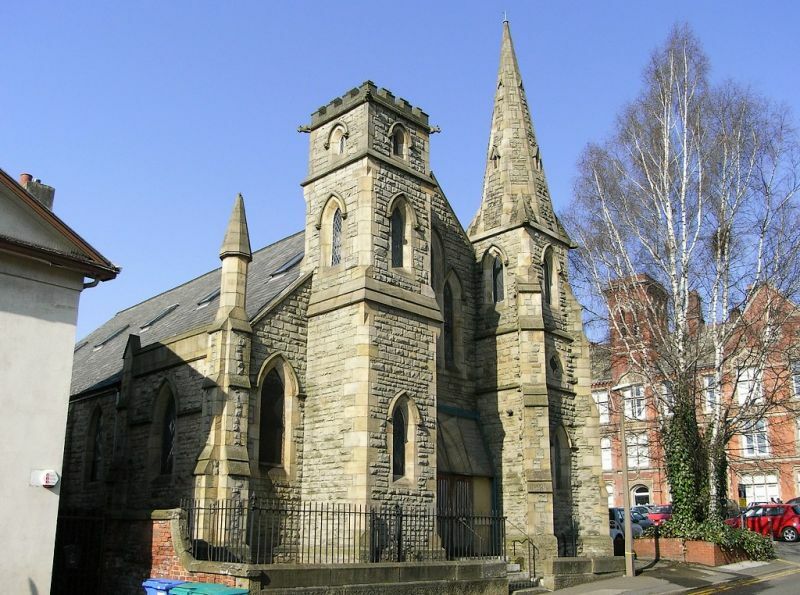 Sheffield, England Church of the Nazarene (formerly) on Victoria Street, 2008 (photo from Wikimedia Commons). Sutton, St. Helens, England Church of the Nazarene. Built in 1934 by 3 Methodist ministers as Emmanuel Mission. Since 2015 it has been Living Waters Christian Fellowship. 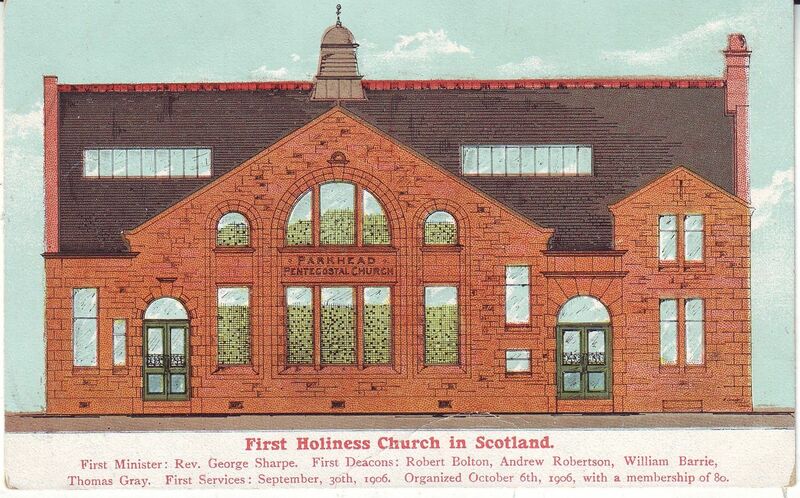 Park Head, Glasgow, Scotland Church of the Nazarene (photo from parkheadhistory.com). 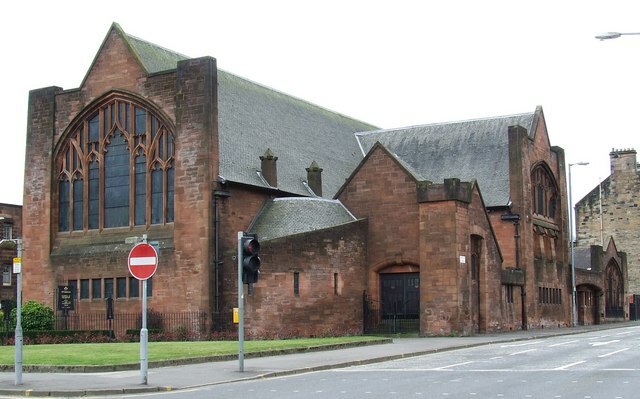 Paisely, Scotland: St Matthews Church of the Nazarene. Art Nouveau building designed in 1906 in the MacKintosh style, but by William D. McLennan. 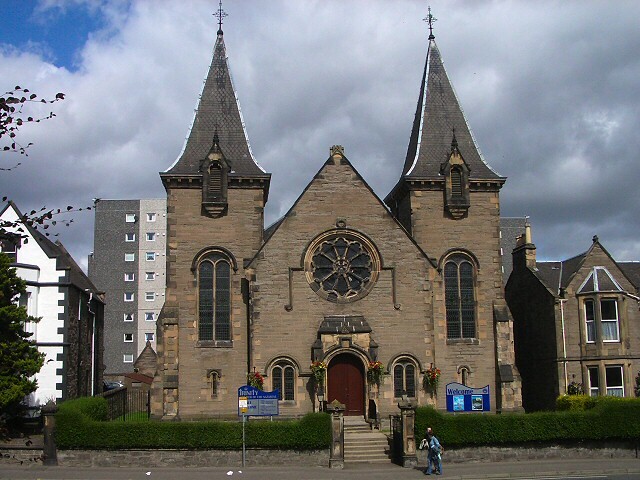 Paisely, Scotland: St Matthews Church of the Nazarene. Art Nouveau building designed in 1906 in the MacKintosh style, but by William D. McLennan (photo from Wikimedia Commons). 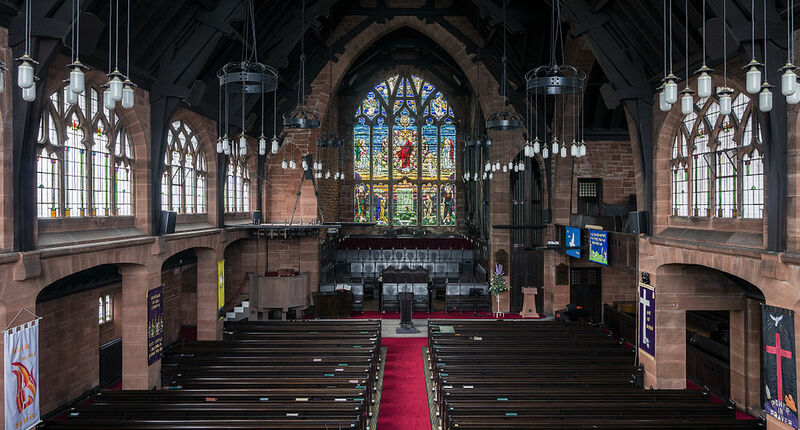 Paisely, Scotland: St Matthews Church of the Nazarene interior. Art Nouveau building designed in 1906 in the MacKintosh style, but by William D. McLennan (photo from Wikimedia Commons).